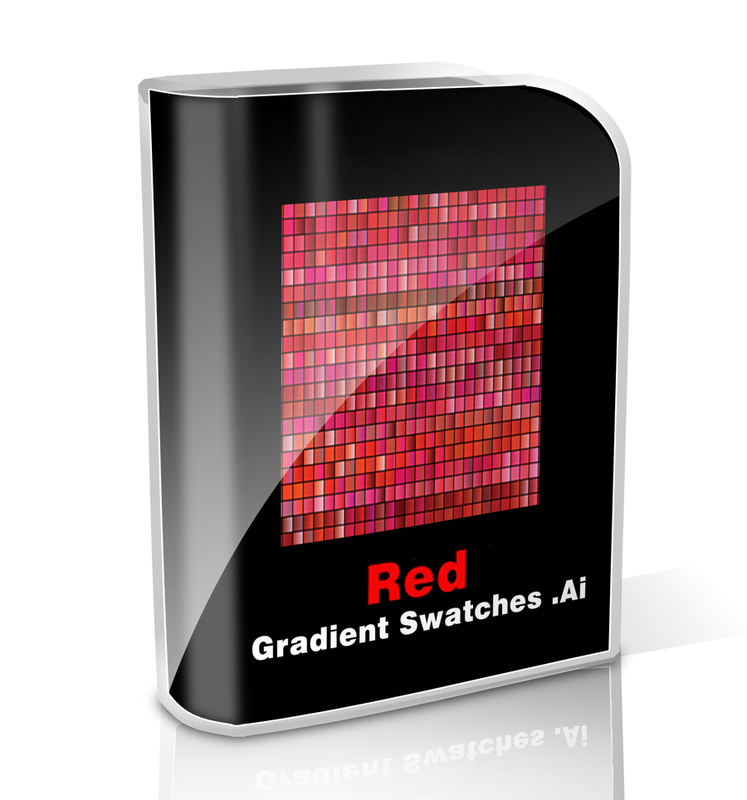 This set contains 140 red gradient swatches for Adobe Illustrator. File format Ai. 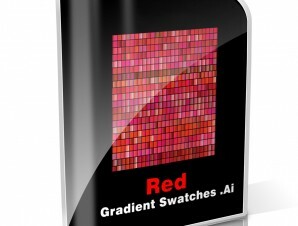 This set contains 140 red gradient swatches for Adobe Illustrator. File format Ai. You can download it for free . Hi. 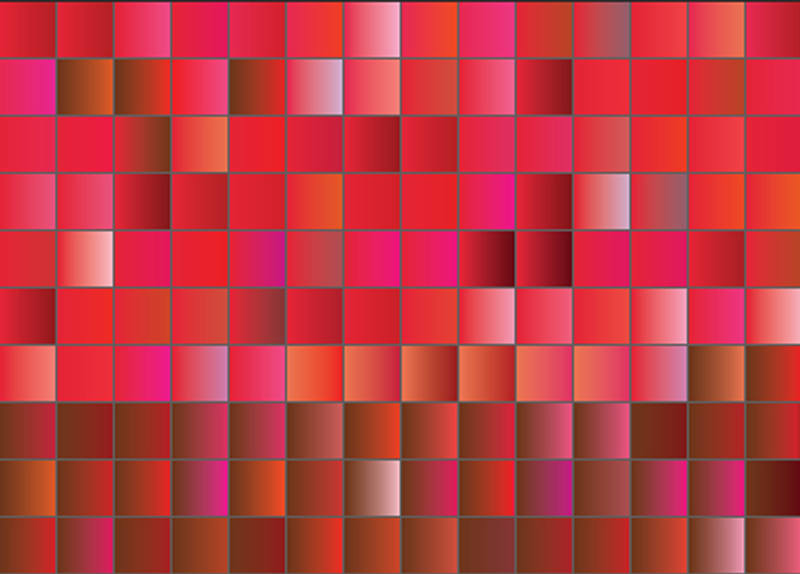 I’ve downloaded two gradient swatches on your website, and when I open them, they’re empty: just a plain white sheet. How do I install these swatches please?